NEW! Weekly drop off for our annual Tianguis. Tianguis Drop off every Saturday from 11 – 1 at the Palapa Learning Center. April through November. PLC Campus Tours every second Friday of the month. Meet at the front gate at 10:00 a.m.
No events scheduled at this time. Please check this space again later. 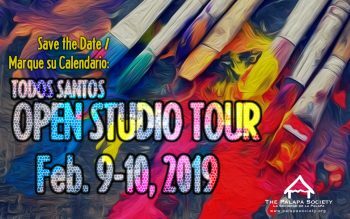 The Open Studio Tour funds benefit The Palapa Society of Todos Santos, A.C.’s Children’s Art Program. 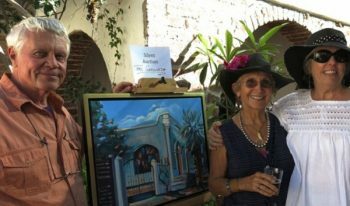 Citizens of our Pueblo Magico invite visitors to tour their historic homes. 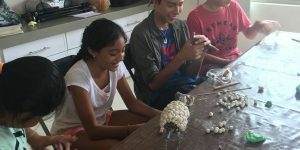 Proceeds from the tour support The Palapa Society’s building fund. Casa Tota is the starting point, Todos Santos. 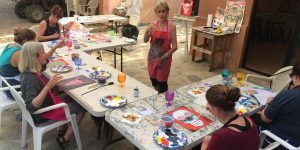 Tour the Historic Homes of Todos Santos and learn more about our towns history. 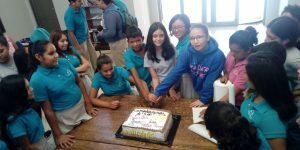 We host and honor Beca graduates and their parents at the conclusion of the school year, awarding each of our becarios a certificate of achievement. 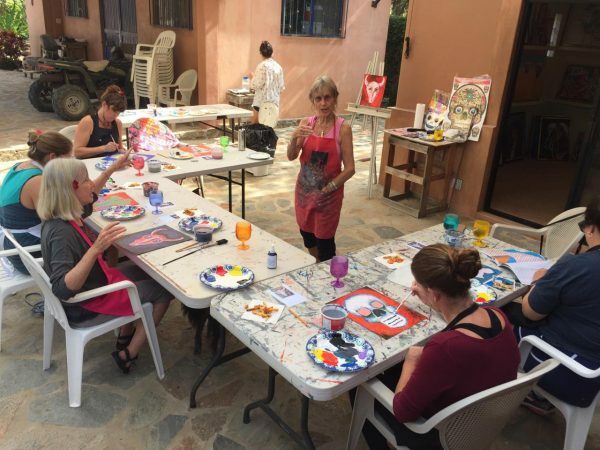 Proceeds from this event fund the Beca (education scholarship) program for community youth. Heading North? Doing Spring cleaning? 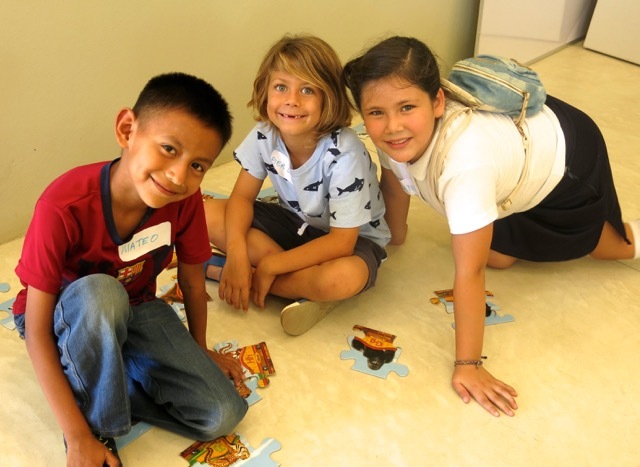 Please bring your clean, gently used donations to The Galeria de Todos Santos during regular business hours. 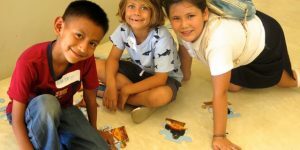 Your donations will help raise money for The Palapa Society’s programs. 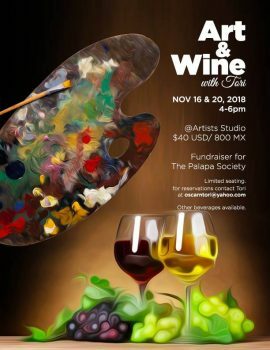 Please email info@palapasociety.org with any questions. See you there! 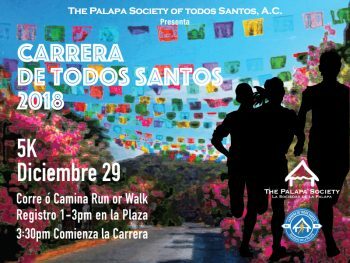 December 29, 2018 our Carrera de Todos Santos returns! Please come back for more details soon. 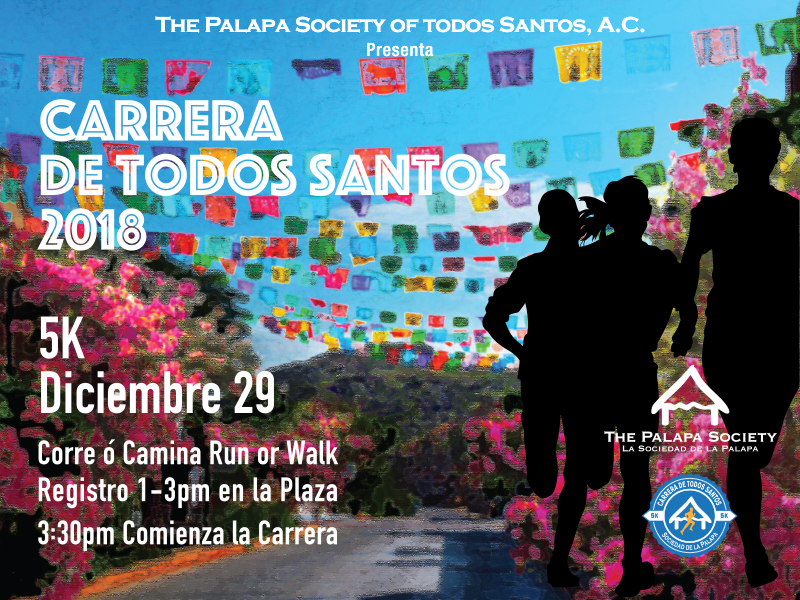 You can also follow our facebook page, by clicking the following link; Carrera de Todos Santos Facebook Page. This information has moved to the Programs Schedules page— click here.